Scotch with that stanza? Verse for your vodka? Rum washed with rhyme? Whatever your approved alliterative arrangement, pairing poetry with potent potables is the point of “Spirits in the Air,” the fifth annual reading that’s being held at The Good Lion (1212 State St.) on Tuesday, April 2, 6:30-7:30 p.m. The free event features invited poets reading original and borrowed works about libations, a special menu of literary-themed cocktails, and host George Yatchisin, a frequent writer for these pages. Other invited poets include Laure-Anne Bosselaar, Susan Chiavelli, Natalie D-Napoleon, Amy Michelson, Diana Raab, Linda Saccoccio, David Starkey, Emma Trelles, and Chryss Yost. 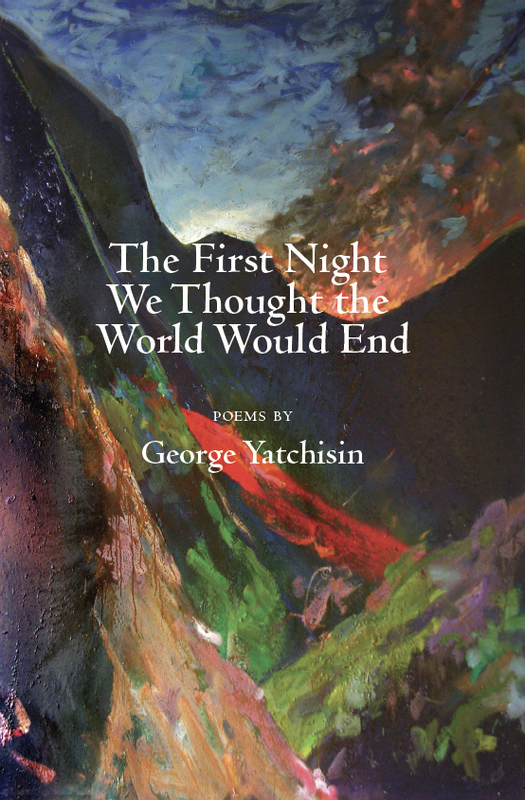 To whet your whistle, here’s one by Yatchisin himself, whose soon-to-be-released book of poetry is called The First Night We Thought the World Would End. See sbpoetry.net for more events coinciding with 2019 Santa Barbara Poetry Month. So maybe my whole wet life is a hash run. to the parts I want to get and get got. to forest floor, anyway, joyous juniper. just faster than my thirstiest need?